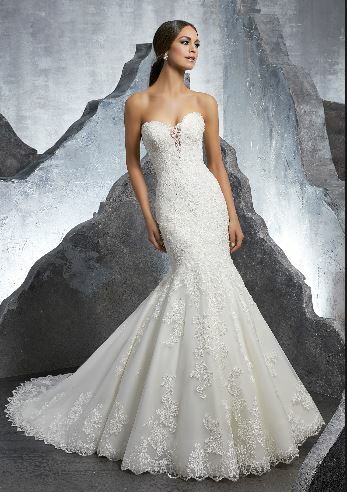 We offer our brides high quality dresses for their big day from a range of top quality imported designer brands. We also offer bridesmaids, flower girls, mother of the bride/groom, as well as Matric dance dresses. And we do try our best to cater for all price budgets. 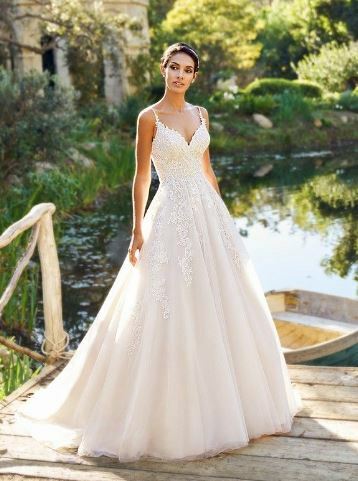 Once you have found your dream dress at one of our stores, we will provide you with personalised fittings from the start to the end. We also have our own professional, in-house seamstresses to make sure your dress fits you perfectly. And to complete your unique look, we also have a wide range of accessories and veils to choose from.